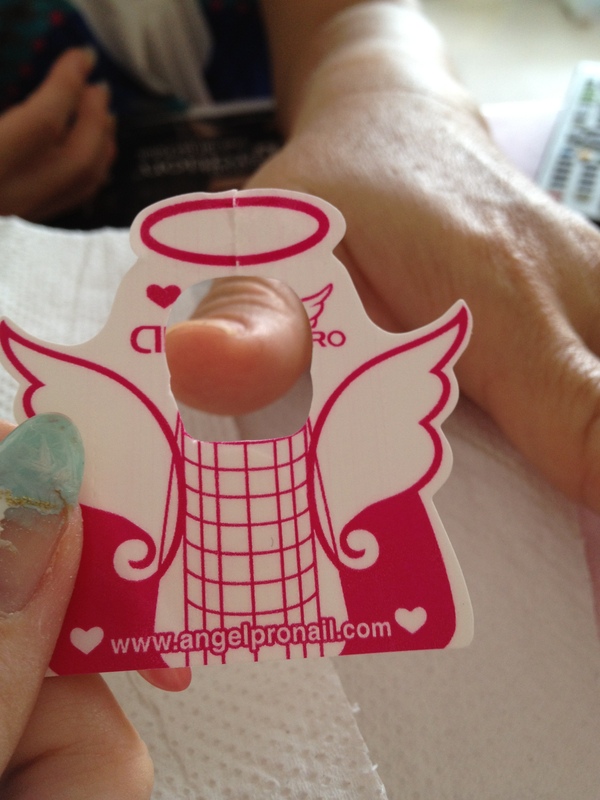 ❻❸: What are nail extensions/overlay/Infills? So, here’s a post to clear up the mystery girls! Before I start, let me briefly point out the difference in gel and acrylic. Gel – gel-like product and only cures under UV or LED lamp. Will not air dry. Hard gel – final gel nail appears hard when extension is done. Can or cannot be soaked off. Soft gel – final gel nail appears soft when overlay is done, usually not used for extensions. Can be soaked off. Traditional gel – final gel nail that cannot be soaked off. Traditional gel is not equivalent to hard gel. Soak off gel – final gel nails that can be soaked off. Soak off gel is not equivalent to soft gel. Acrylic – using monomer and arcylic powder to sculpture extensions, or to create embossed/3D nail art. Dries up and harden in seconds to minutes, UV/LED lamp not required. 1. 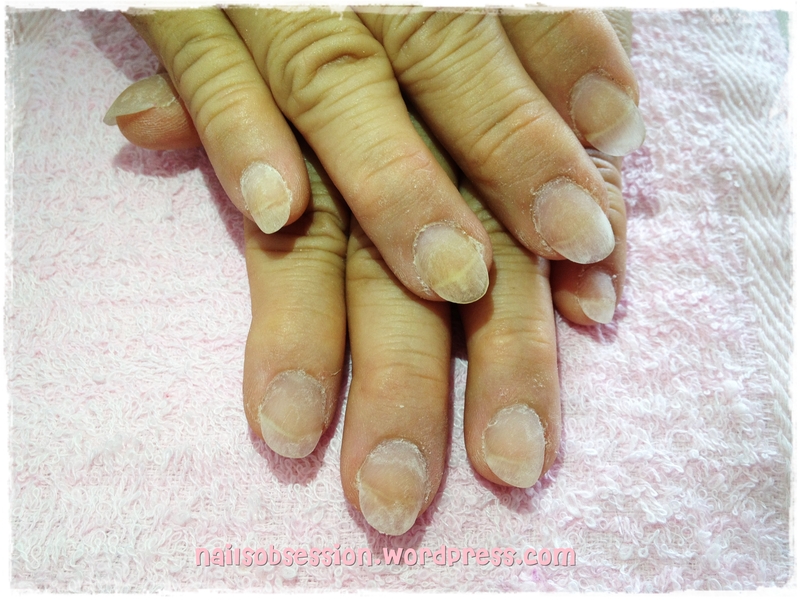 Extensions – using acrylic or gel to lengthen nails to desired length. Extensions are usually done when customer broke 1 or 2 of her nails and to extend these nails to the same length as their natural nails, or when they want longer nails than usual for an occasion/event. Read about the acrylic extension I did for my mom here. A half tip will be pasted on customer’s natural nail to give the impression of longer nails, which will then be shorten to requested length and finally an overlay of gel or acrylic will be added. Thumb and index fingernails above illustrates tip overlay extensions in gel. Picture of a half-tip below. Tip overlay extension (acrylic) done during lessons. Form will be customized to required shape (optional), which will then be fitted just beneath free edge and finally a layer overlay of gel or acrylic will be added. Length will be customized according to customer’s request. My gel extensions for now, done by Joe during lessons. 2. Overlay – a coat of polish/acrylic/gel on top of natural nails. 3. Infills – filling in grown out gaps in between cuticle and acrylic/gel. Fingernails grow at an average rate of 3mm/month and the beautiful designs done will be pushed downwards, hence infills are done by filling in this gap in between to cover up the grown out portion. 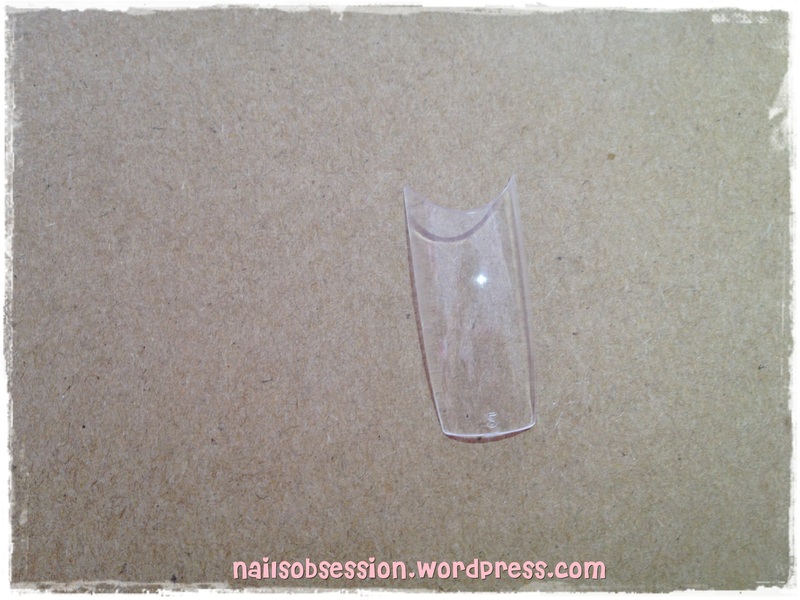 how much is for doing acrylic nail extension? where is your location at? Clear acrylic extension is $90. Glitter tip add $20, gel polish add $20. Fix $110. 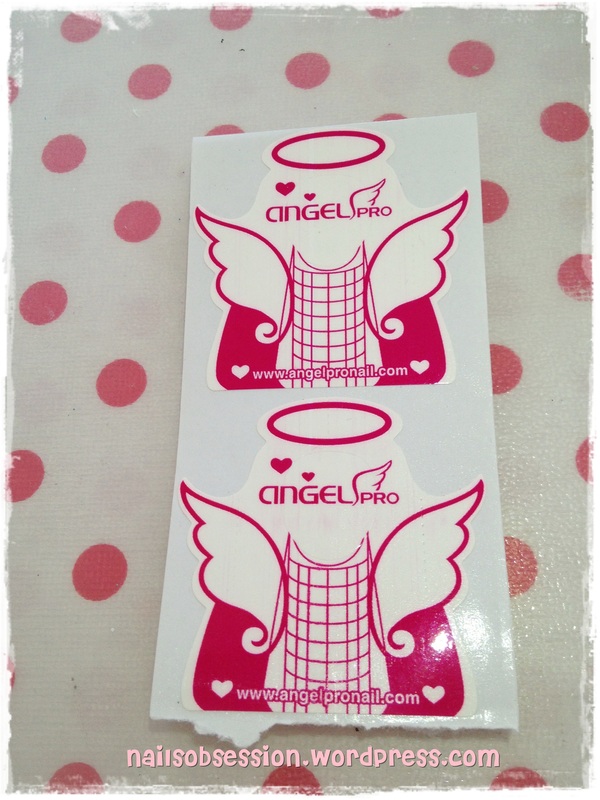 My salon is at 21 ghim moh road #01-197. For further enquiry please text or call 97126121. Thanks.